Liverpool’s second friendly of pre-season ended in a 3-2 victory over Tranmere Rovers on Tuesday evening. First-half goals from Rafael Camacho, Sheyi Ojo and Adam Lallana ensured the Reds went in at half-time with a lead that fairly reflected their control of proceedings at Prenton Park. And, after Jürgen Klopp had again made 11 substitutions at the break, the Reds bossed the early stages of the second half, too, until a late flurry from Tranmere brought the home team goals from Jonny Smith and Amadou Soukouna. 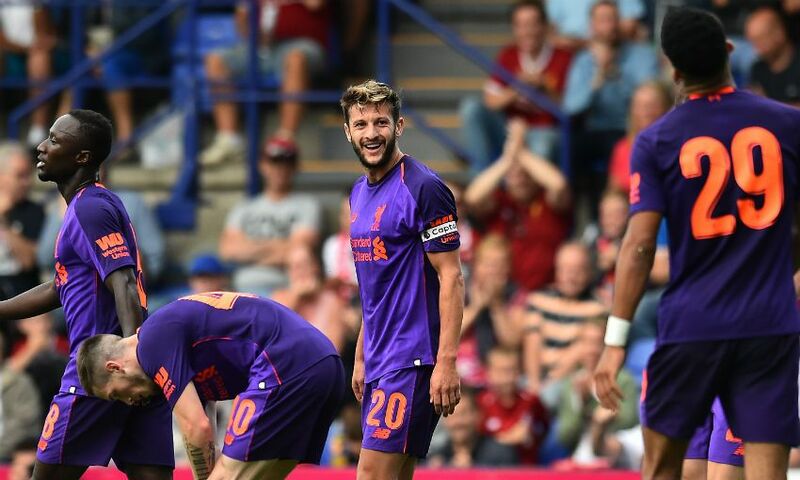 The visitors - wearing their new 2018-19 away kit for the first time - could have increased their advantage after those strikes, with Daniel Sturridge twice being denied by fine saves, but it finished 3-2. As he did at Chester FC on Saturday, Klopp elected to field a different team in each half, with Naby Keita and Fabinho starting for the first time together in the opening 45 minutes. 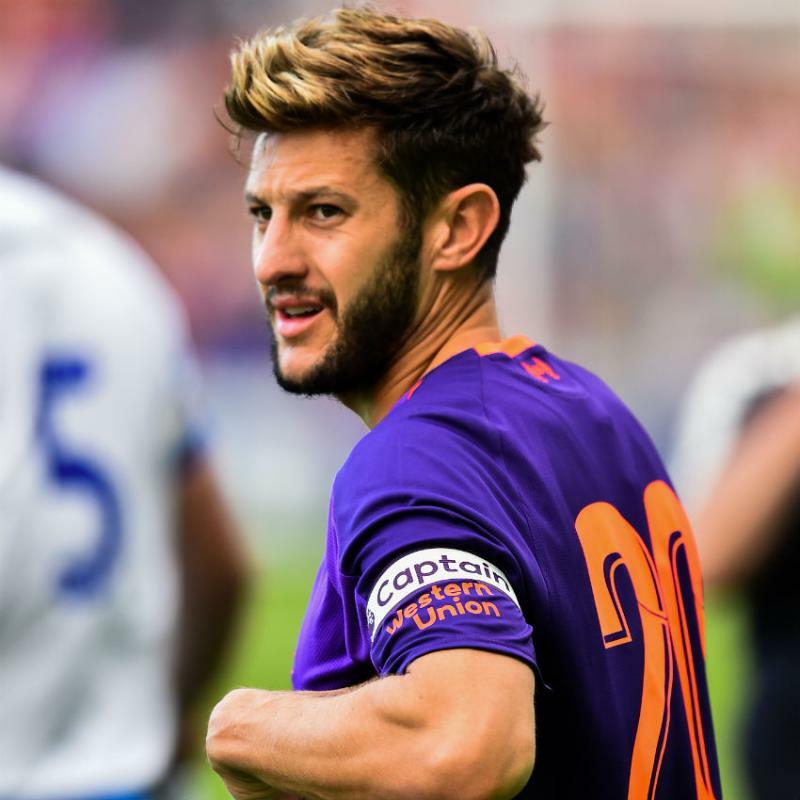 Lallana captained Liverpool before the break. The visitors soon settled into their rhythm against a competitive Tranmere team and Nat Phillips narrowly failed to get a telling touch on Andy Robertson’s inviting early free-kick. Soon after, though, Liverpool did take the lead thanks to Camacho, who applied a calm, side-footed finish to Ojo’s unselfish pass following excellent work down the right by the No.54. Dominic Solanke then sent a first-time, sliding effort off-target from another searching Robertson delivery, before the left-back saw a powerful drive deflected wide. A second felt inevitable as the pressure on Scott Davies’ goal continued to mount - and so it proved in the 27th minute, when Ojo collected Keita’s pass, jinked inside his marker onto his left foot and sent a well-struck low shot into the far bottom corner. The third arrived just six minutes later, when Ryan Kent’s flick found Lallana inside the area. Taking his shot first time on his left foot, Liverpool’s first-half skipper gave Tranmere’s goalkeeper no chance. Danny Ward had hardly touched the ball up to that point, but the Welshman produced an excellent full-stretch save to prevent James Norwood from pulling a goal back immediately for the home side. The 11 changes made at half-time did not interrupt Liverpool’s dominance and Harry Wilson - fresh from signing a new long-term deal with the club earlier in the day - nearly created a fourth for Nathaniel Clyne with a slick backheel soon after the restart, but the right-back sent his shot wide. A well-worked corner routine by James Milner and Alberto Moreno on the hour saw the former swing a superb cross onto Joe Gomez’s head, but the defender could only nod over at the back post. However, it was Tranmere who registered next, with Smith converting in the rebound after Ollie Norburn’s free-kick from range was parried by Loris Karius. The hosts got another nine minutes from time when Soukouna benefited from Milner losing his footing to slot home, but Liverpool made it two wins from two friendlies ahead of their trip to Bury on Saturday.